Sitting Room: charming room with an open working fireplace, large sofa and two chairs, TV with DVD player. 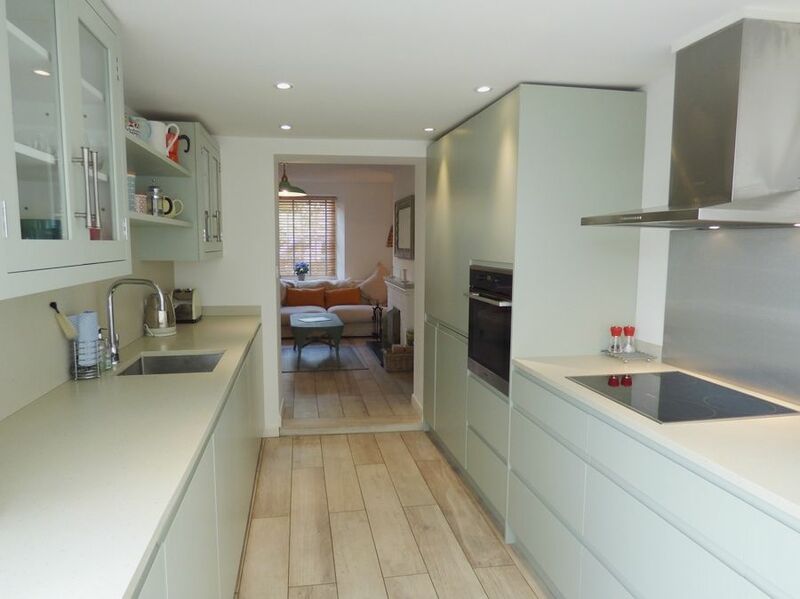 Kitchen: an attractive fitted kitchen which is well-equipped with an electric cooker and halogen hob, integral dishwasher and fridge/freezer. There is a round dining table seating five. Cloakroom: with a WC, hand basin and a washing machine and dryer. 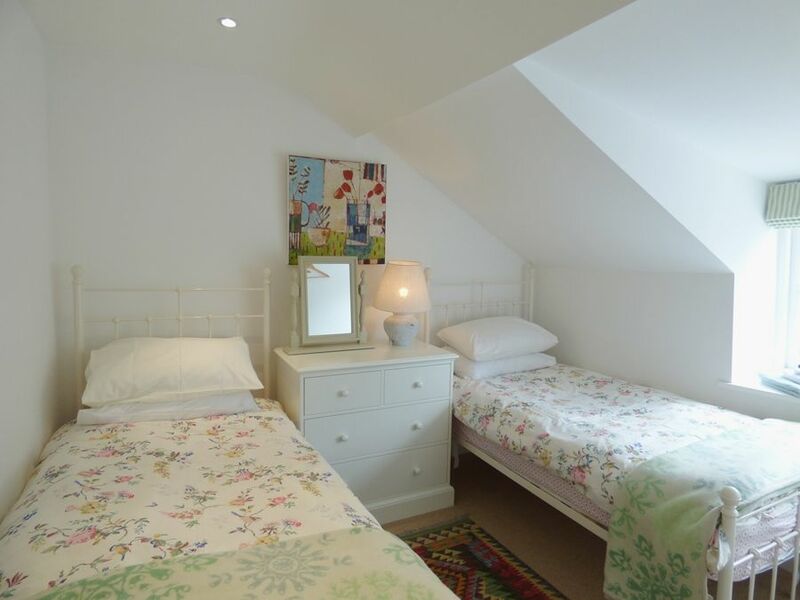 Bedroom 2: lovely room with twin beds, beside table and lamp, chest of drawers. 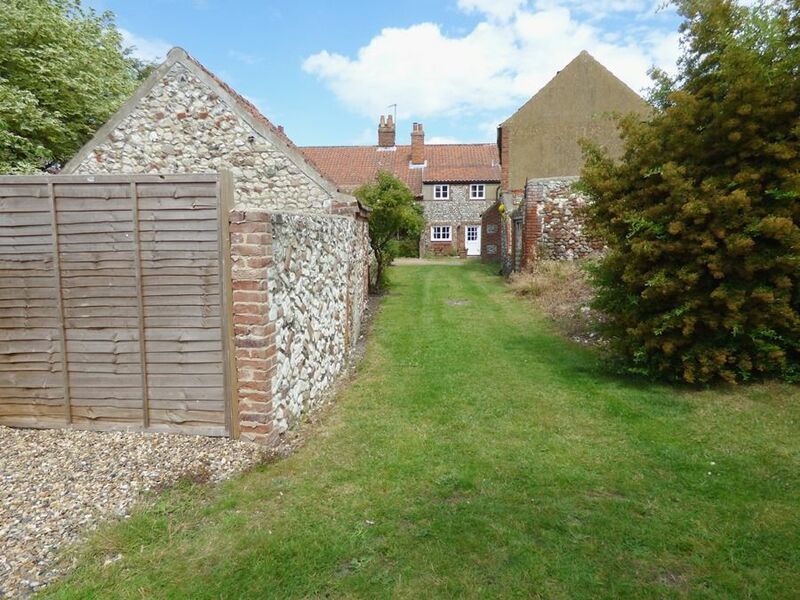 There is the advantage of a private off-street shingled parking space (suitable for small and medium size vehicles) accessed via a communal driveway running along the back of the cottages. Adjacent to the parking space is a private lawned south facing garden (not enclosed) which is a lovely quiet place to sit. 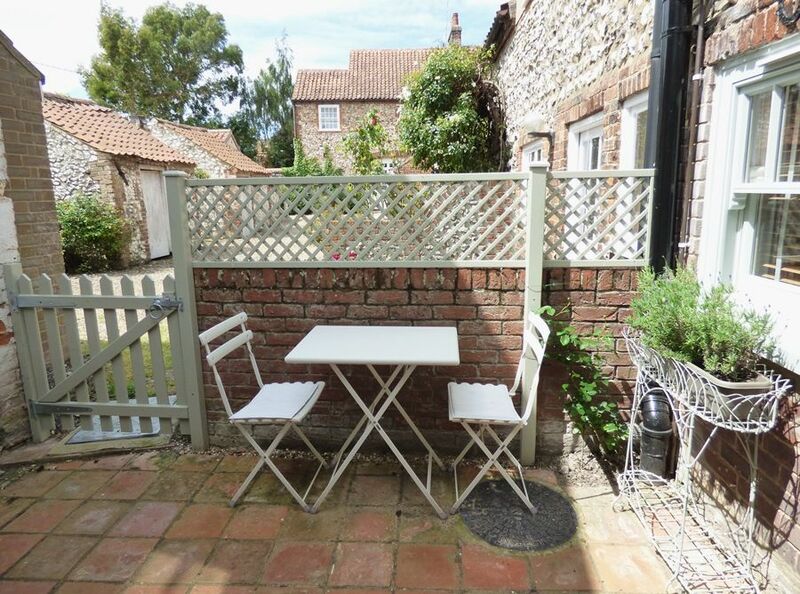 Immediately outside the kitchen door is an enclosed bijou courtyard garden, facing south west, with wrought iron table and chairs. Please note that there is a high chair available at this cottage. Our second visit this year, we love it here. The weather has been perfect, we have been to lots of lovely places and always feel really at home here. Thank you for such a gorgeous cottage. Super cottage - really comfortable. Lovely week, thank you! We loved our week in your cottage, perfect for two people who regard this area as their second home! 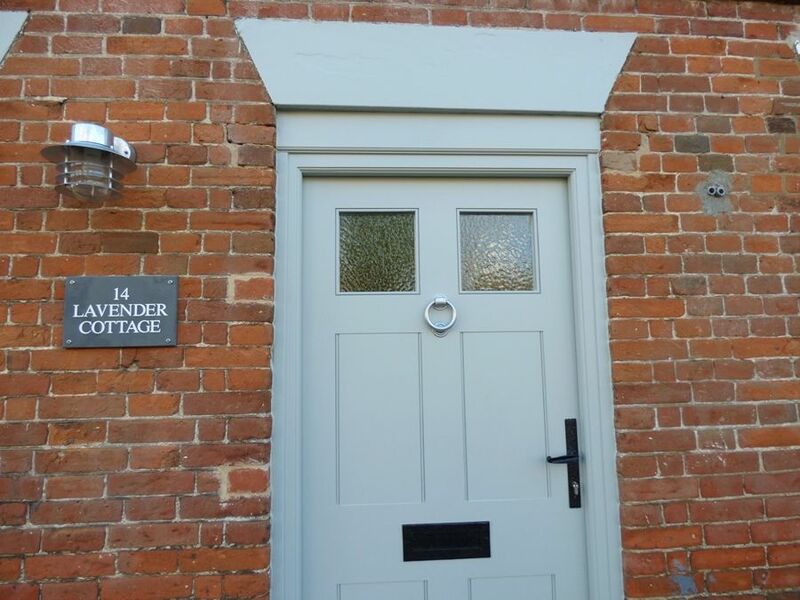 Much appreciated good quality, simple to use equipment and thoughtful layout of the cottage. Very comfortable beds! 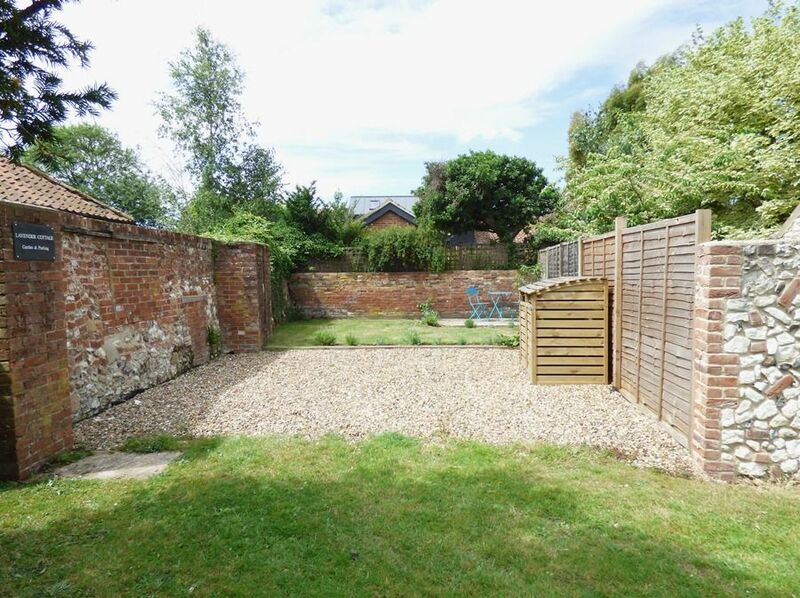 delightful property which I can highly recommend. Light, airy, modern. The little garden came as a surprise. I have stayed in many different cottages this one is by far the best..
Lovely sunny living area great for a family with a dog. 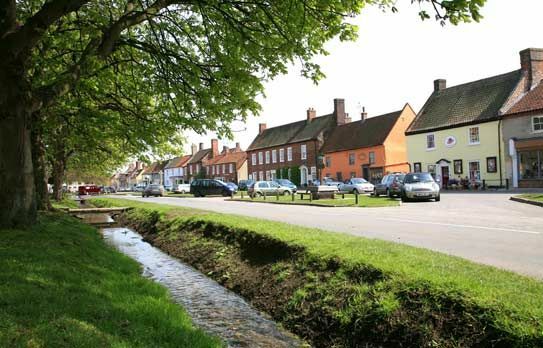 Perfect central location on the village green. Modern decor and appliances yet keeping a 'cosy cottage' feel. A beautiful cottage in a central location. We would highly recommend and would stay here again. Burnham market looks lovely at Christmas with all the Christmas lights. Lovely central location, we very much enjoyed our short stay. A little slice of Norfolk heaven. Very comfortable and furnished. Lovely beds. As per usual an excellent cottage and wonderful stay - thank you!!!! 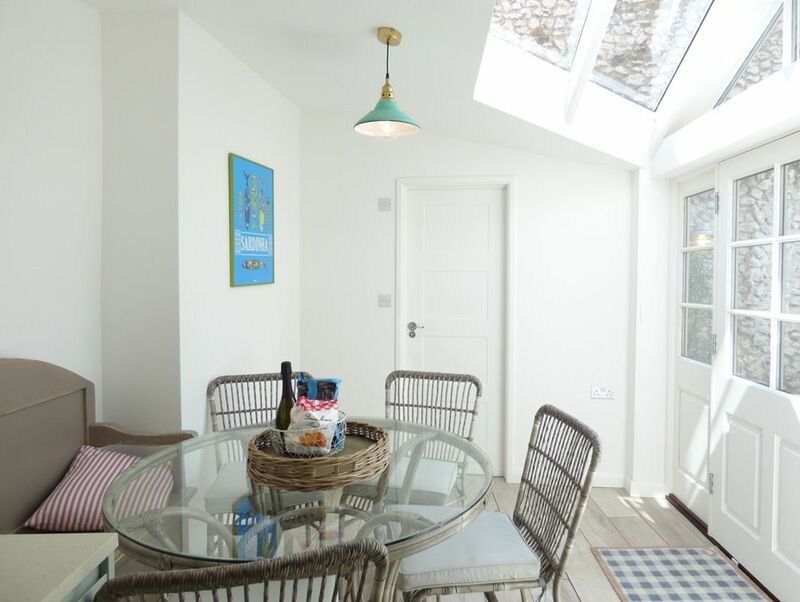 Lovely cottage, was equipped and beautifully furnished. Thoroughly enjoyed our short stay, a beautiful house. This cottage had everything we needed, it was comfy and well laid out. 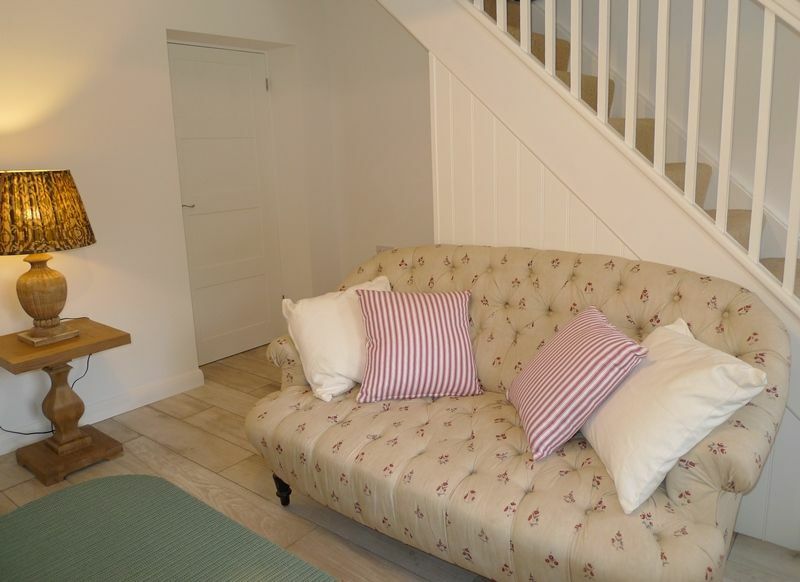 A fab cottage, clean, comfy - just perfect!! Sowerbys service perfect as always. Thank you! Very good stay, beaut cottage!!!!!!! 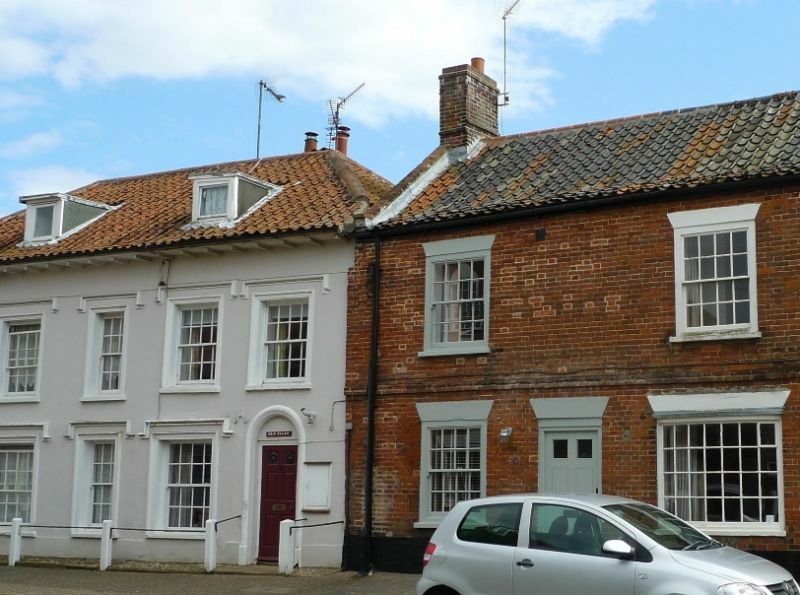 Overall the best we have stayed in, in Burnham Market. We are already planning our next visit. 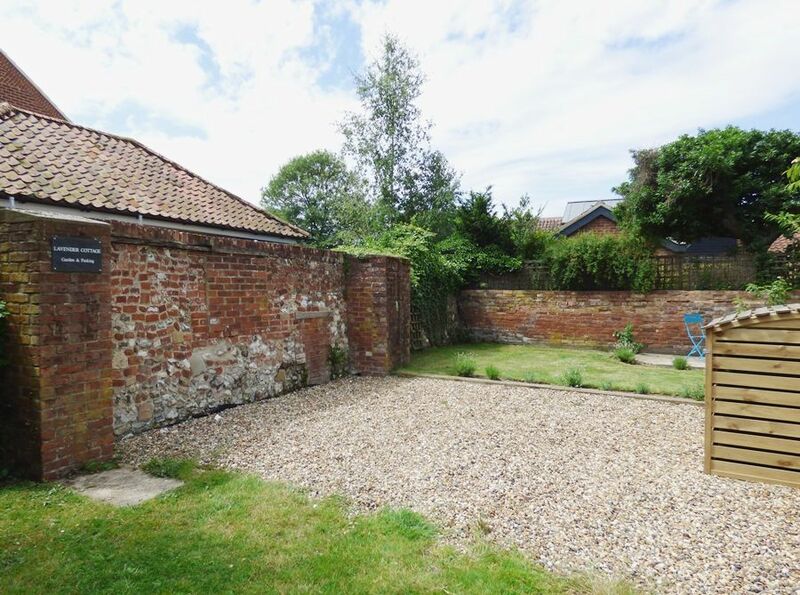 We enjoyed 5 great nights in your beautiful cottage in Burnham Market. Excellent decor, comfortable and ideal location. We will be back! Happy New Year! Thank you for a very comfortable stay in your lovely cottage and especially for the welcome bottle of Prosecco and goodies which we very much appreciated and enjoyed. Lovely cottage perfect for the 3 of us. Would definitely recommend.